I am Thabang Letheo, a 27 year old who was born in Soweto. I am currently a recently qualified Chartered Accountant who has worked in auditing and has recently started working in Corporate Finance. I always start off my day with training. I dedicate my mornings to morning runs ranging from 5km (when unfit) to 20km (when training for marathons). I started running in high school. I have always done well in long distance running. In varsity I gained weight after being inactive for a few months which motivated me to get back on the road again to stay healthy and live a balanced life. The personal desire in me to constantly improve with my running. Seeing other runners on the road training and running hard. I do not enjoy periods in my life where I am not exercising. 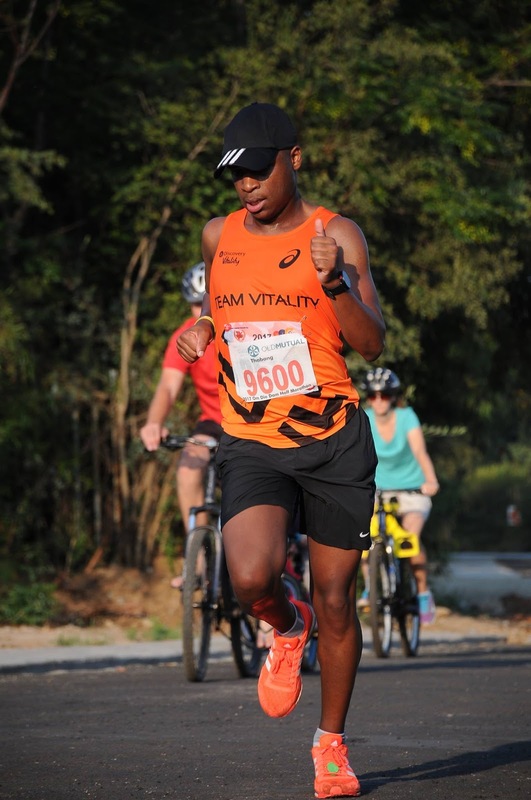 Exercise is an important component of running and also aids in injury prevention. 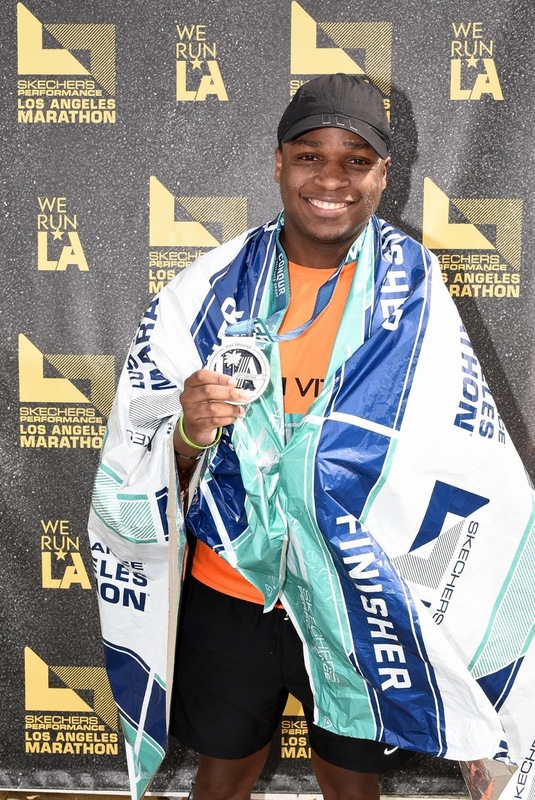 Running the Miami Marathon in January this year in the USA and also running the Los Angeles Marathon in March 2018. 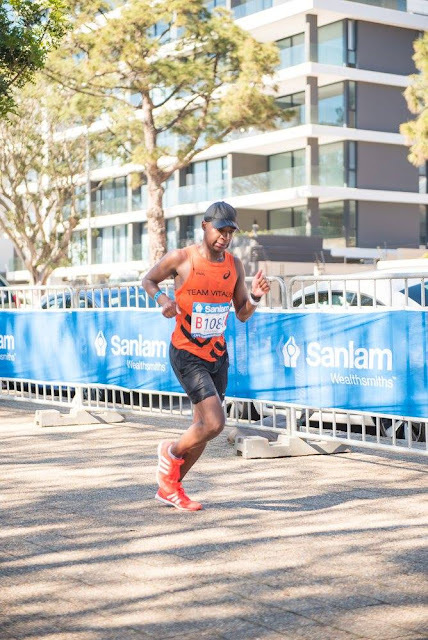 Running the PWC George Klaasen Marathon in early 2017, where I picked up a hip injury and had to walk for the second half of the race and run my worst time in a half marathon. 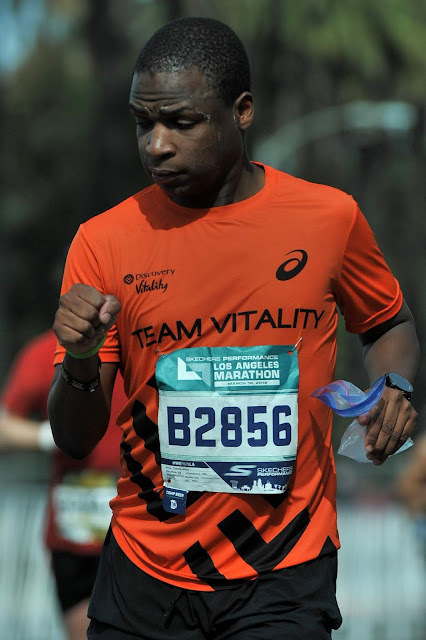 In a race I use the energy of the other more enthusiastic runners around me during a race. Whenever I struggle in a race I try join a bus to be inspired by those running with me which always helps. Be patient and persistent, it always hardest in the beginning stages. 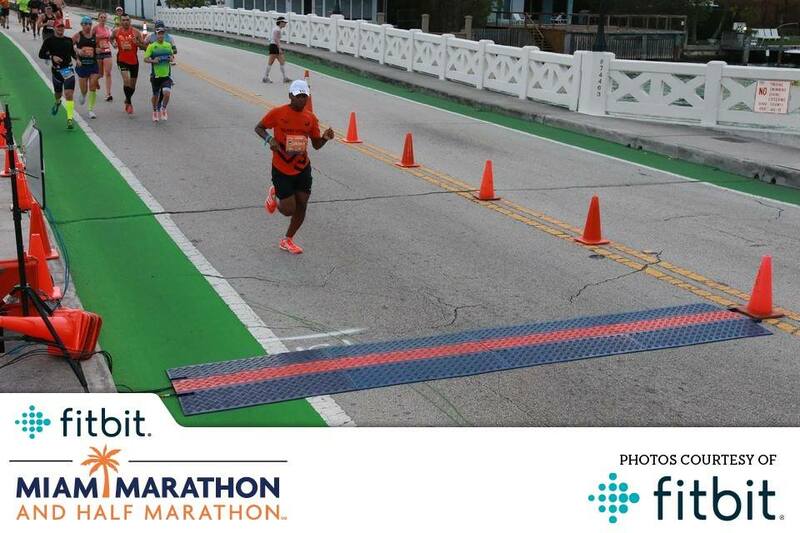 If you can just remain consistent and positive you will notice a huge improvement in your running.